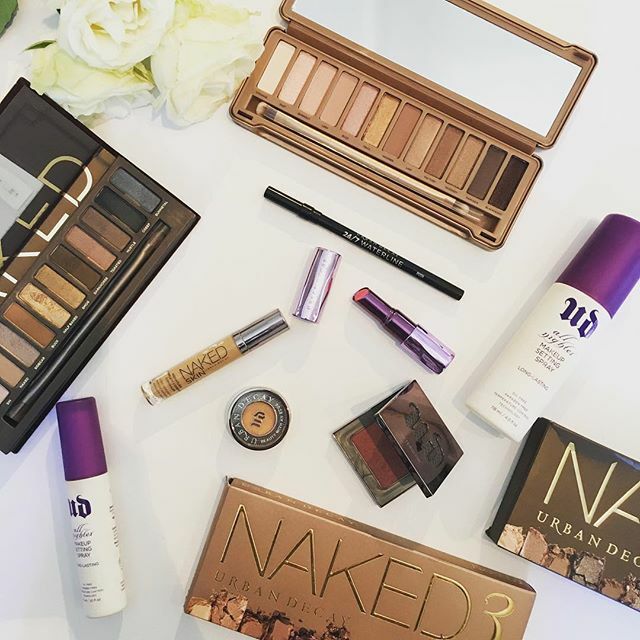 Urban Decay is a brand I have loved for many years. The fact that you could only ever get it abroad obviously meant I could only get my hands on it if and when I was travelling or a friend was willing to be a mule. So you can only imagine my excitement at the fact that they are launching in South Africa soon (standalone store in Sandton in June and no dates announced just yet for CT, will keep you postred). These palettes haven’t gained cult status for nothing. I have the 1 and 3, but am lusting after the 2. The actual shadows are so buttery and full of pigment – literally one dab of your brush is all you need. This palettes have some of my all-time favourite shadow shades ever in them and are my perfect travel companion. I am pretty sure that these are already on most of your wishlists! I am on my third one of these. It is my go-to concealer of choice and I’ve tried quite a few. I have dry skin and this doesn’t crease, keeps skin looking dewy whilst doing its job; CONCEALING! It's quite honestly one of my favourite products ever. You can see my post I did a while back on comparing this with my beloved NARS Creamy Concealer, where this one won hands down! 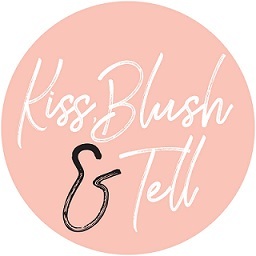 There is no more pigmented blush out there so if you are heavy handed with your make up you may want to steer clear of this (or learn some control). All you need is the lightest tap of your brush into this powder and the colour pay off is amazing. It blends in beautiful and gives my skin a glow without any shimmer – so still looks so natural. Lit from within will be your end results (didn't think I would use that term on this blog, but it decribes this result perfectly). I have made so many of my friends buy this stuff. 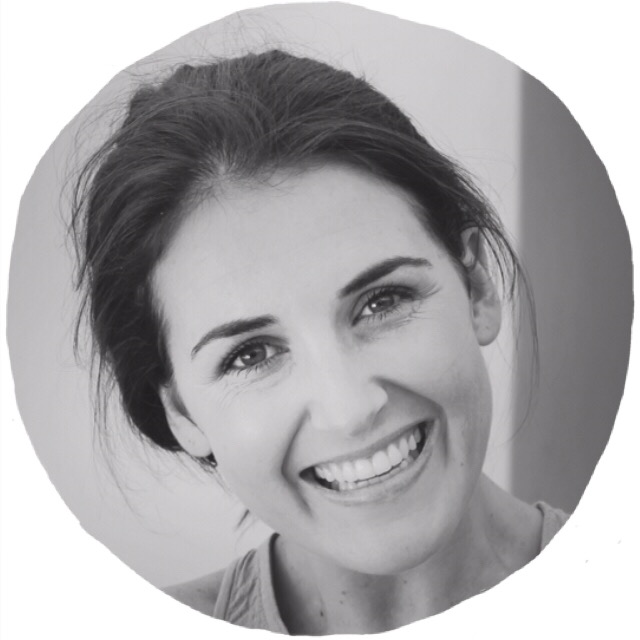 You all need it – it’s basically (for lack of a better analogy) glue for your make up – it makes everything stick in place but, never fear, it doesn’t feel like glue on the face. It does give a slight glow but that’s definitely not its main focus, so I use this in combo with a glow-enhancing spritz. It does take its job very seriously though and you can be rest assured that come rain or shine, your make up will stay in place. Eye shadows – these come in 86 shades and I hear we are getting the full range here (YAY). Again, ,like the blush and the palettes, you are looking at a really buttery, well-pigmented product. Until you have used one of these, this may not make sense, but you will know what I mean when you go and play with the products in store. 24/7 Glide On Eye Pencils – these go on so smoothly and then don’t budge. What more could you ask for from an eye-pencil??!! You have your few seconds if you want to smoke the pencil out or buff it into the eye-lash line and then they are there to stay. Again, these haven’t gained cult status for nothing! Sheer Revolution Lipsticks – these will be very dependant on what look you like to go for with your lips. They are still packed with pigment but do give a dewy, sheer glow if applied lightly. I like how buildable they are so you can adjust intensity on application. FYI – loads of their products are Vegan, go have a look on their US site and it states below each product if it is Vegan, or not. Also, I hear the pricing will be similar to MAC prices which is great to know. 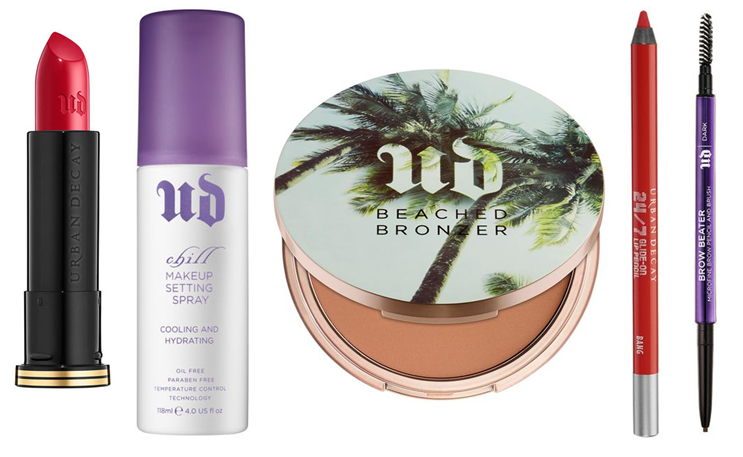 For those who haven't tried anything from Urban Decay, prepare to be converted and blown away! Probably one of my best brands ever! that brozner girl! i need it so much! I can't wait to get my hands on some of these items! Definitely would love to try the concealer...and any palette I can get my hands onto at this stage. Thanks for this post!